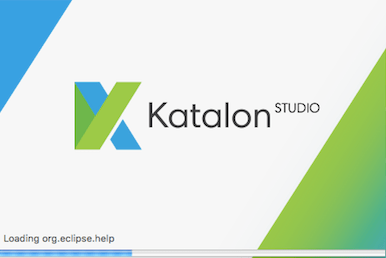 How to download Katalon Studio? 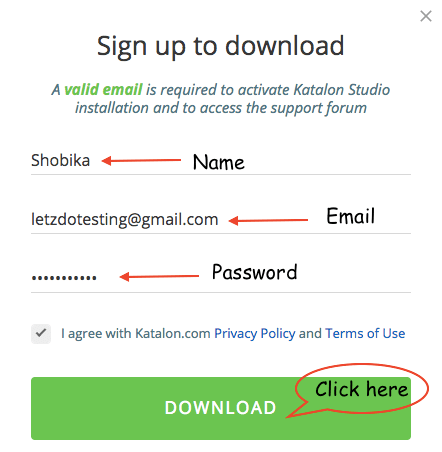 Hey guys, in this post will learn about how to download Katalon Studio. As you all know, Katalon Studio is an open source tool. So, it can be used for free! Have you tried Katalon Studio? Share your experience in the comments below. Know anyone who would like to learn Katalon Studio for enhancing their Automation skills? Let them know by sharing this article on Facebook, Twitter, Pinterest or Google Plus.